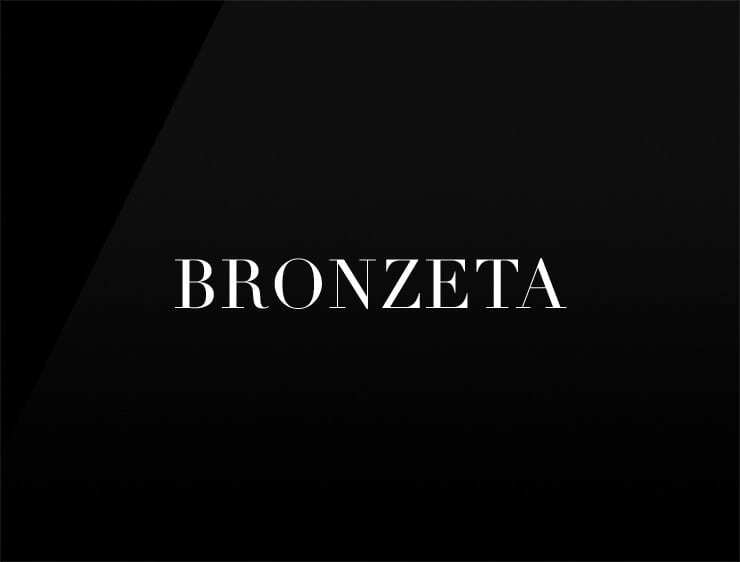 This posh and modern name ‘Bronzeta’ evokes ‘Zeta’, the sixth letter of the Greek alphabet. According to the numerology, seven is a life path and referring to a higher awareness, a wider point of view. It also evoking ‘bronze’. Great for companies where a strong compounding-theme is present. Possible fits: Consultancy. Health. A research firm. Artificial intelligence company. Marketing agency. Fashion.